Mimosa Films originated in 1964 in Bloemfontein, the judicial capital of South Africa. Boet and Bill Troskie teamed up with the legendary Al Debbo, and arguably South Africa&apos;s most successful writer/director, Jamie Uys. 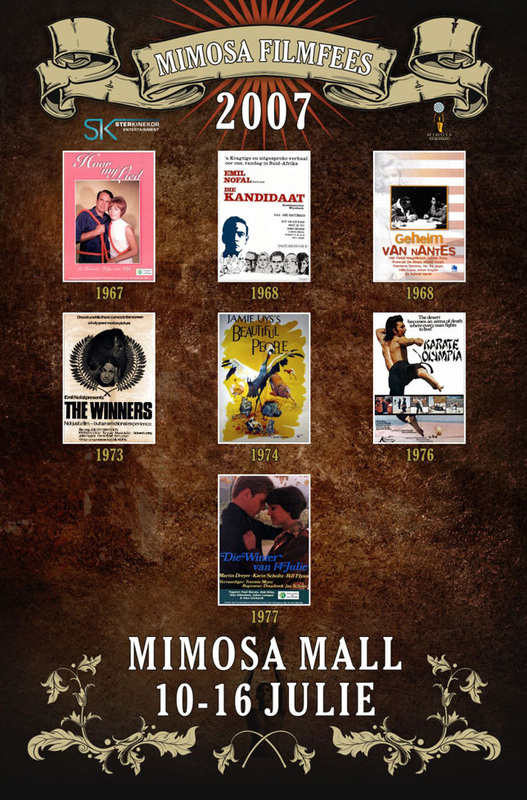 Under the Mimosa brand, Uys produced various feature films that achieved blockbuster status worldwide. Mimosa Films&apos; international success debuted when the feature film "Three Wise Men" aired on television stations in America. The success of this film was followed by the South African classic "Dirkie (aka Lost in the Desert)", the award winning documentary "Beautiful People", "Funny People I & II" and the films that took the world by storm, "The Gods Must be Crazy I & II". Mimosa Films has produced, directed and distributed twenty-six feature films with some of South Africa&apos;s most revered directors. Mimosa Films is widely considered South Africa&apos;s most successful film production and distribution company, and the first South African company to pave the way to stardom in Hollywood. Over the years Mimosa Films has received numerous prestigious film awards. 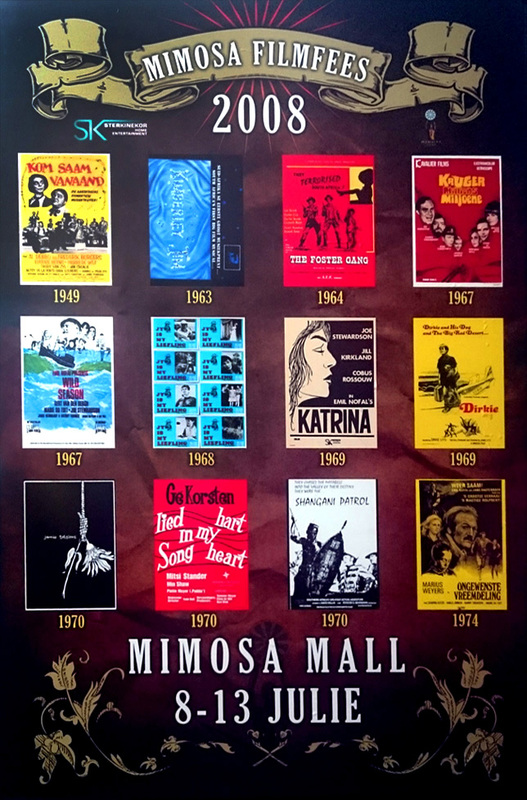 Mimosa Films has hosted and sponsored many festivals and events over the years.